Get the most out of your bet for this weekend’s superb clash at the Etihad with Intertops’ Premier League Free Bet Offer. Simply back either side in the Man City v Arsenal match, and in case either of them comes from behind to win the encounter, you’ll receive up to $100 Free Bet with the Premier League Free Bet Offer. It’s that simple! Please use the following Bonus Code for the Premier League Free Bet Offer: WEEKLYSB. Imagine if Pep Guardiola’s men go down 0-1 in the first half, but manage to bounce back in the second and go on to hammer the Gunners 3-1 in the end to win the game, Intertops will make sure you get rewarded for this with the Premier League Free Bet Bonus. Even if the reverse happens and Arsenal clinch a victory at the Etihad this Sunday, you’ll also win up to $100 Free Bet. Man City started the 2016/17 campaign in blistering form that saw them go on a winning run of ten consecutive games in all competitions, however their poor form started when they suffered a loss in the Champions League against Celtic away in late September. It took them a full month to record their 11th overall victory which came against West Brom away, but then again after a great 3-1 win against Pep Guardiola’s former side Barcelona in Europe’s elite competition, the Sky Blues have faled to reproduce the same level of consistency they showcased at the beginning of the season. At this point, Man City occupy fourth spot on the table with 33 points, finding themselves one point behind their upcoming opponents for this weekend. The Gunners have managed to break through their infamous November curse quite decently, and they started off December in great fashion with victories against West Hama and Stoke City, but have blundered in their latest matchup against Everton at Goodison Park. Since this matchup is somewhat uncertain of how it might go, the Premier League Free Bet Bonus will see to it you have a winning bet no matter what. 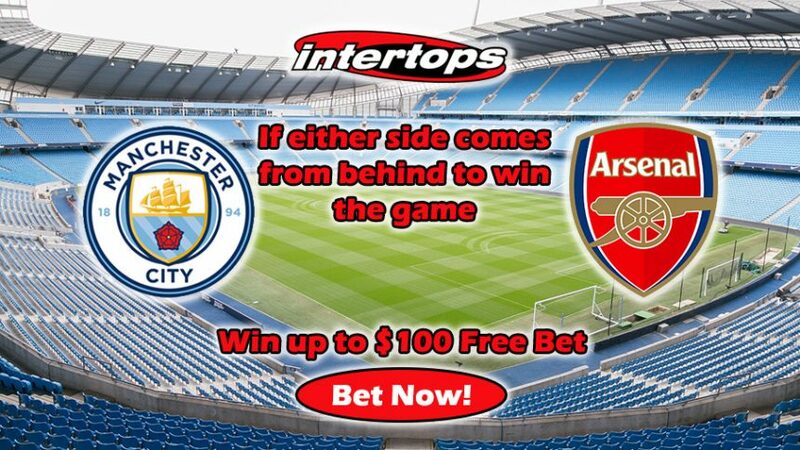 Join Intertops Sports for round 17 and make sure to collect up to $100 Free Bet in case either side comes from behind to clinch a victory with the Premier League Free Bet Offer! 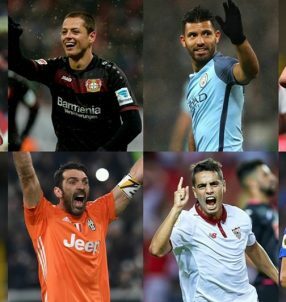 Insure your bet with Premier League Free Bet Offer!